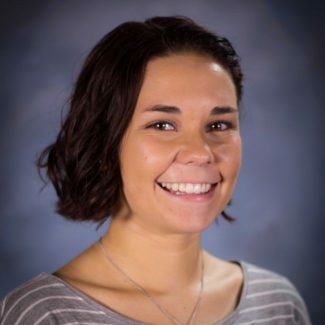 Senior Daniella Buedden is reaching out to the Newman community to bring her capstone project to life. 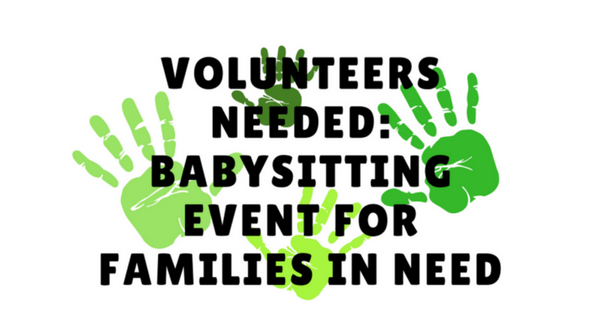 With the generous help of volunteers, Buedden hopes to provide a free babysitting event for families within the Wichita-Area Circles Network. The free babysitting event will take place from 2-4 p.m. on Saturday, Sept. 16, at East Heights United Methodist Church. Approximately 12 to 15 children are expected to attend and will have the opportunity to play games, decorate cookies and receive a “goodie bag” of books, small school supplies and small toys. Her project will benefit parents who often don’t have money to afford daycare for a special outing, help children have a fun, safe time and allow volunteers to help an organization with a worthy cause. Buedden explained that many of the families do not have the income to spend for going to special places or events. The idea for Buedden’s capstone project took shape over time, she said. “I knew that I wanted my project to do something for the Circles families,” she said. “I have gotten to know many of them and Circles holds a special place in my heart. My goal is to create a fun experience for the kids, enabling them to bond with each other, while also allowing their parents to take some time to themselves. Buedden will return home to Tulsa after graduation to pursue graduate school. 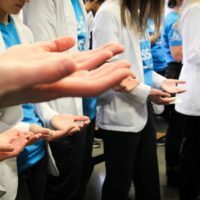 She said it is bittersweet to be in her last year as a Wichita Circles volunteer but is thankful to give back to the same community that has taught her so much over the past few years. To sign up or for more information, please contact Daniella Buedden at buedden323469@newmanu.edu.